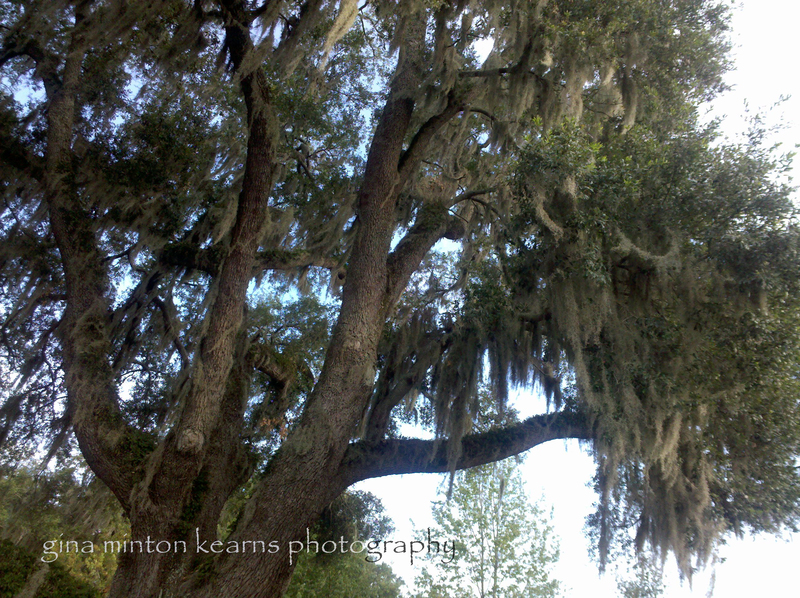 This entry was posted in Life, Photography and tagged bites, blog, excitement, family vacation, fire ants, Georgia, insects, motodroid, nature, photography, spanish moss, summer, vacation. Bookmark the permalink. Happened just as stated. I was there!! !